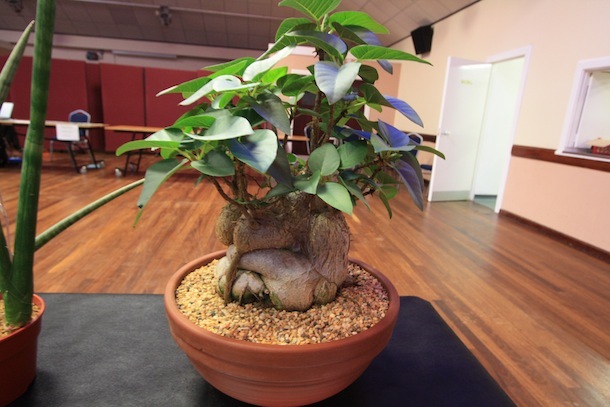 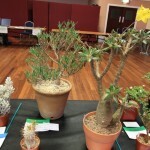 Some of our club members have a wide range of other hobbies beyond Bonsai. 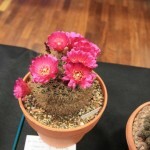 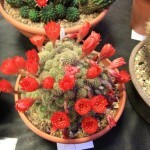 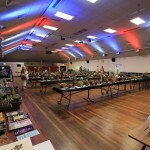 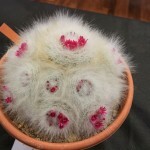 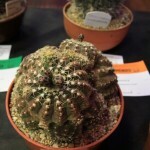 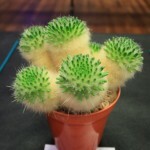 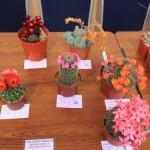 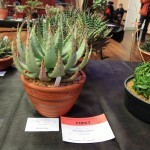 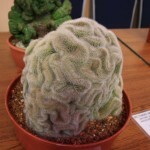 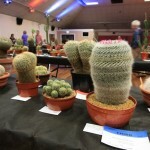 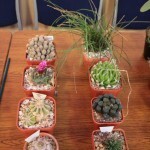 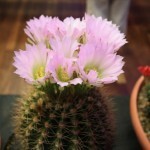 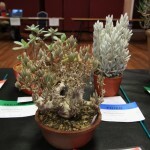 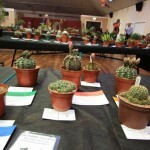 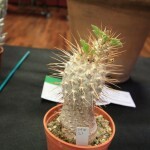 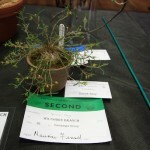 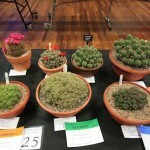 One member in particular had a great weekend at the British Cactus and Succulent Society (Wiltshire Branch) Annual Show in Melksham where he won Best Succulent in Show as well as a range of other classes. 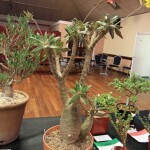 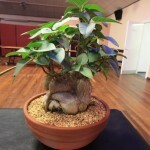 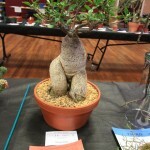 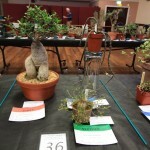 Some of the Succulents in particular have similarities to bonsai and can be used for bonsai. 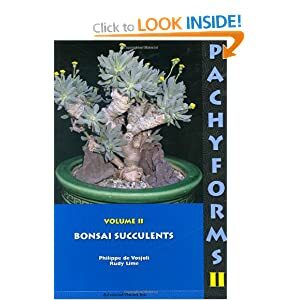 A great reference book on this is by Philippe de Vosjoli and Rudy Lime called Pachyforms 2: Bonsai succulents. 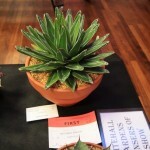 Posted June 23, 2012 by AW & filed under General Interest.